At HOPE, our mission is to make the highest quality cannabis products. The word HOPE stands for many things. At HOPE, we believe it stands for premium cannabis products created to make life better. HOPE's premium cannabis products are created by doctors and scientists specializing in pain management, orthopedic surgery, internal medicine, medical psychology, psychopharmacology, and biochemistry with the vision of helping people live better and healthier lives. HOPE's staff of cultivators and extraction artists work with our medical experts to ensure that HOPE produces safe and effective premium cannabis products. 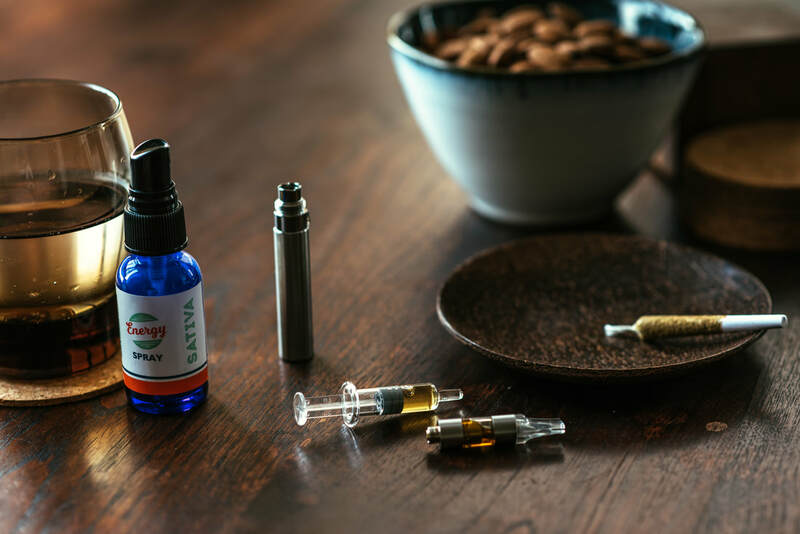 That means that HOPE uses the highest quality raw materials, extraction methods for maximum purity and potency, and packaging that meets all food and pharmaceutical grade standards. Ask for HOPE products at your local dispensary.